The "brag" thread: Post your recent great finds! 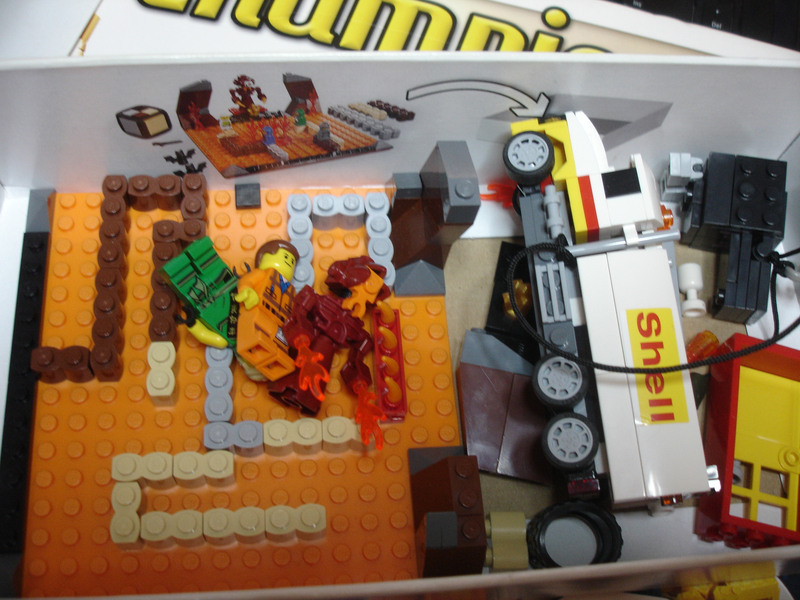 ...and anything that @samiam391 deems worthy for his personal LEGO collection. Pfffwth... that's not a real thing. Well I had a great find yesterday, but sadly wan’t able to get it. 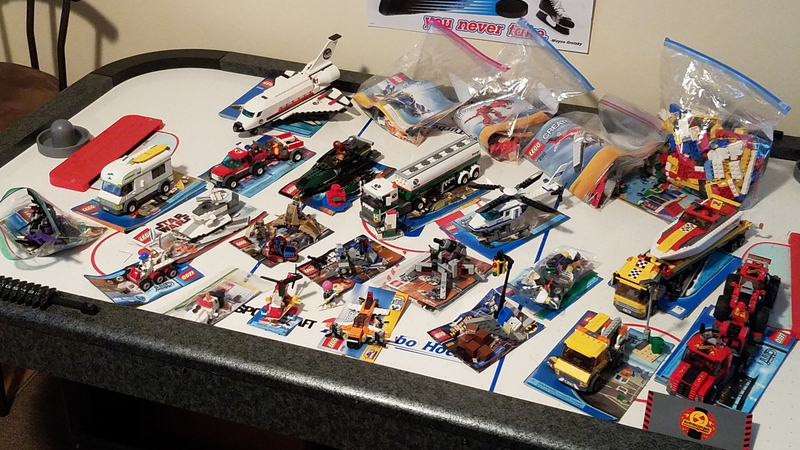 The ad said “Vintage Lego” & the text said starting at $10, potentially some pieces missing. What followed was 4 pics of totes of shelfworn boxes. All early to mid 80s town sets including #6391 and incredibly #106. If those are even $20 or $40 he’d have a sale. However he was a block away from where I used to live a couple years back, now a 2hr drive, so I couldn’t just pop over garage sale style. SO I messaged him politely asking for prices but calling them out by set number (perhaps a smarter way to do it would’ve been just to say I’ll take what’s left even with a high cost & sort it out later). That was enough to prompt the guy to look up what he actually had & how much it was worth, and pull the ad before he sold any more. Oops. No deals for me. But maybe a good deed for the day if he goes through & lays out what he has at prices closer to what it’s worth. Ugh, bad move. Always keep your interest as vague as possible. Wear a poker face. That said, here's this A.M.'S $40 pickup. 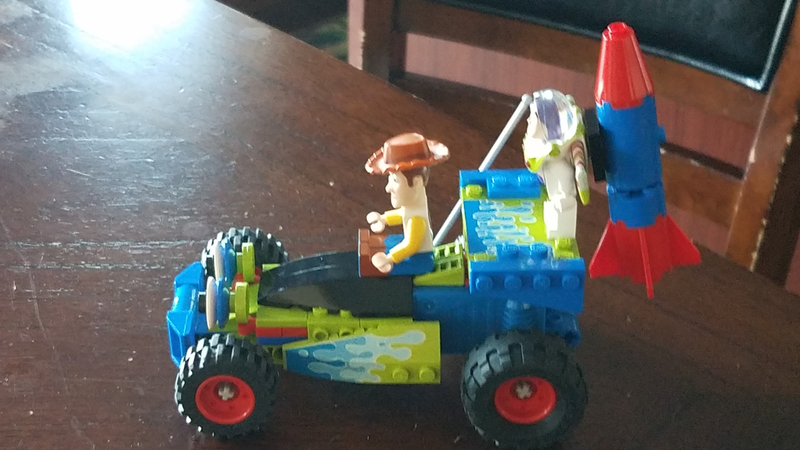 With all minifigs & 99.9% of the pieces, the seller said. I haven't had time to verify. 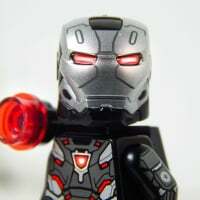 @M1JOE- I just looked up #6391 & #106. I had a hunch #6391 was what it is. Yep, agreed, had I been vague about what I wanted, and just met with him in person rather than asking for prices on the sets I knew I didn’t have, I might have been successful. Good learning if nothing else. THanks for the tips, I’ll know better for next time now, even if most ads aren’t nearly that appealing looking here. Yep a definite learning experience. Had I not let it be known that I was interested in the specific rarest sets I maybe could’ve offered a low amount for what was left even if I already have the more common ones & driven away with a great lot. But maybe not, after all I’m not the only one watching ads either. He claims to have an offer of $1,000 for #106 (I couldn’t come to a tenth of that, even if it’s rare enough to be worth that), and claims to have 2 of them. Somebody is going to get all their Christmas bills paid apparently! Wow even if there’s a few missing, looks like you found a great haul this morning! Thanks Astro! I thought we had a thread like that here, but didn’t find it. Posted there. Mods feel free to delete my posts here that go better over in that thread. $8 for #75139 Battle on Takodana at Savers. 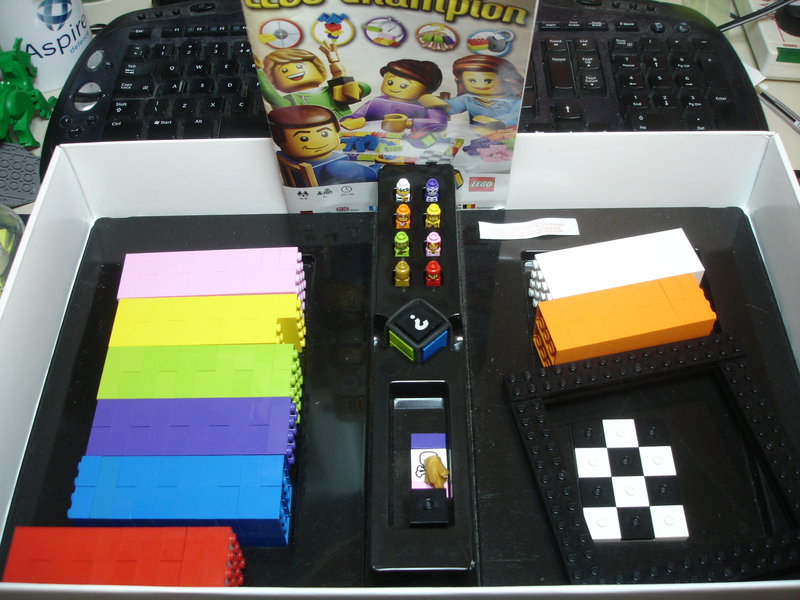 No manual or minifigures, wrong color shrubbery but all the other pieces are there. Also included the plastic tub, a bunch of Millennium Falcon parts, and a little tower with a stud shooter that reminds me of a Dalek. Thanks for the help on the "Dalek"! I got it. 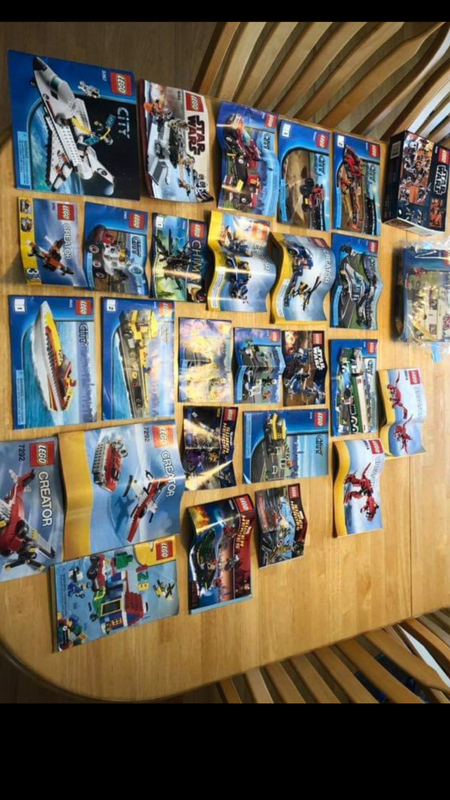 All bag #1s are missing for both sets. Missing #1 not a big deal for the EV, but no bags for the DS means no figs. Oh well, still a good find, but not great. That is still great even if it was $1 or free. I should have clarified. I paid $100 as the guy appeared honest, even though he was ignorant of what he had. I got #10254 Winter Holiday Train Monday at the Mall of America LEGO store. Mid-December, I got a nice bonus and decided I would get the Christmas- er, I mean, "Winter Holiday" train... then I realized, oh, yeah, it's mid-December: it's probably sold out! And it was. Oh, well, it wasn't a "must-have", or I would have bought it already. But when I saw it Monday, I figured this could be the last chance, so I grabbed it. 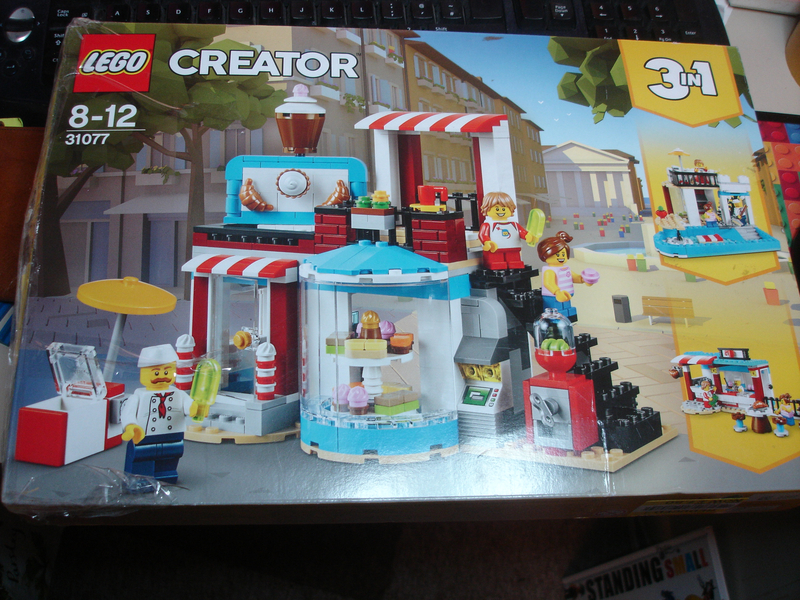 Got this at local toy stores for €85,- in total. 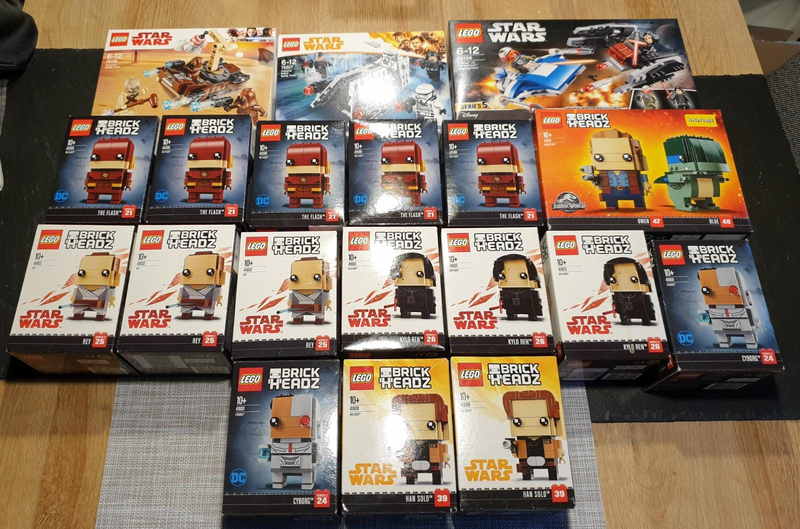 15 Brickheadz, 1 two-pack Brickheadz, 2 battlepacks and 1 bigger Microfighters set. They were all 50% off and buy 2 get 1 free. I always part these things out anyway, but this was one of my first good deals in a while. 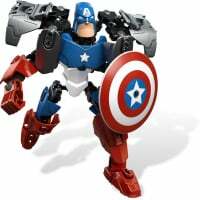 I'm anxiously awaiting to hear back on what will hopefully be my first great deal of the year. #6866 Wolverine's Chopper Showdown for $12 (all figs included in like-new condition). I've arranged to meet in a couple of hours. Something just seems off enough that I won't be confident until I'm leaving with the set in hand. 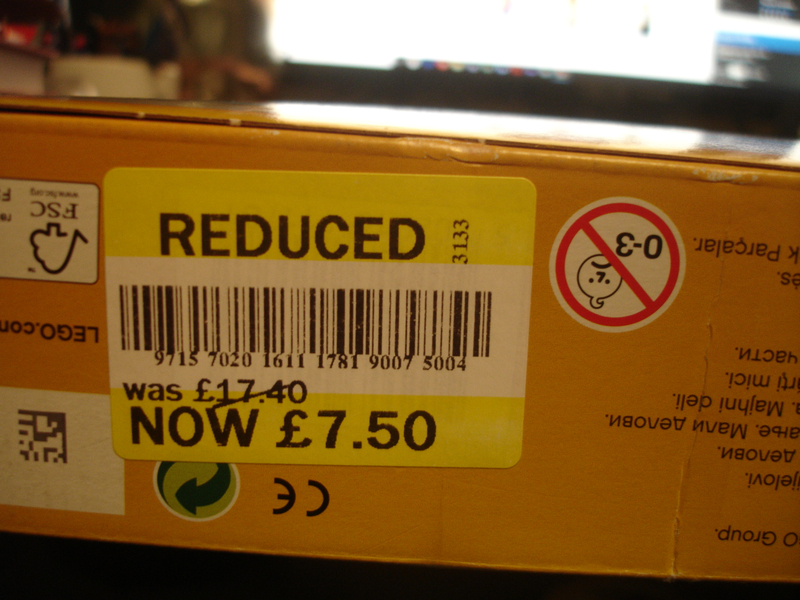 Oh nearly forgot, cost me £7 for everything. Your a spoiled brat. I would pay up to 20 or 30 for that. ( I can not type the pound sign on my computer). One of our local police stations has two parking spots reserved for meet up transactions. @GentlyBenevolent- trade for your Interceptor if you're in the CONUS? 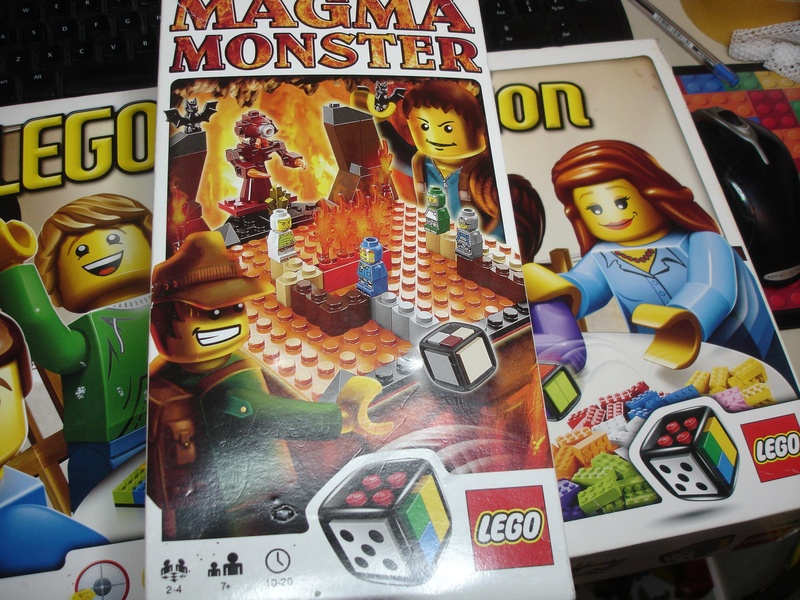 @LEGO Fan- did you change your name? He used to be Desinger. Yeh, for some reason it was a battle posting 2nite. He will always be Desinger in our hearts. Also, it looks the @ shortcut doesn't work on names with spaces. 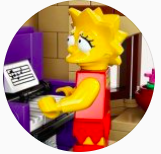 I'm pretty sure you can't actually use spaces when creating a new account, but I guess the moderators were able to override that rule when changing Desinger's name to LEGO Fan. It seems that they've got a very unique username, in that case. How are we supposed to page him now?! 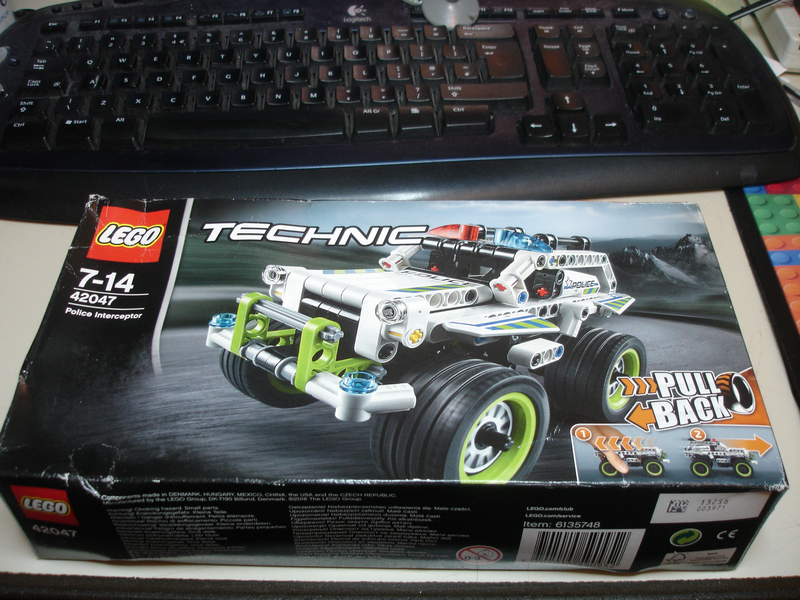 Manage to buy a used #41075 for 15€. 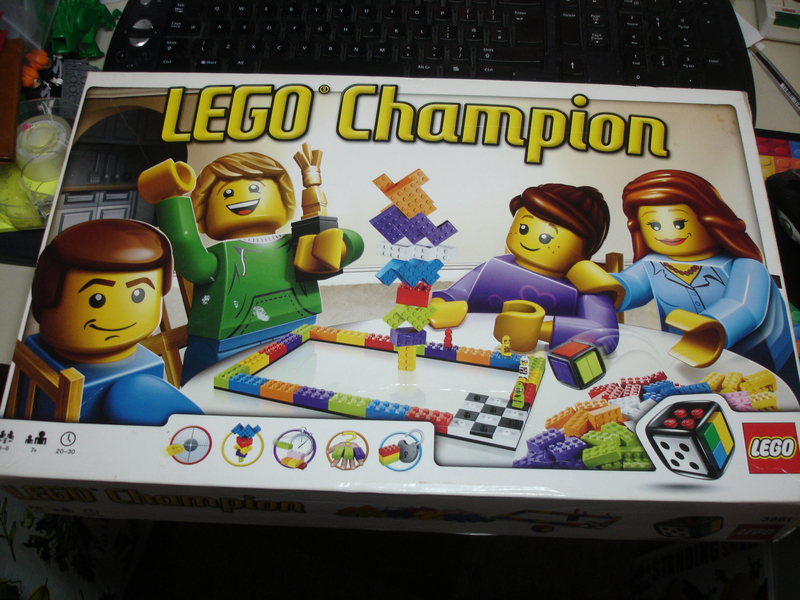 It's only missing a few pieces, the hardest to get being the trans-purple chain. The set is in pretty good state. 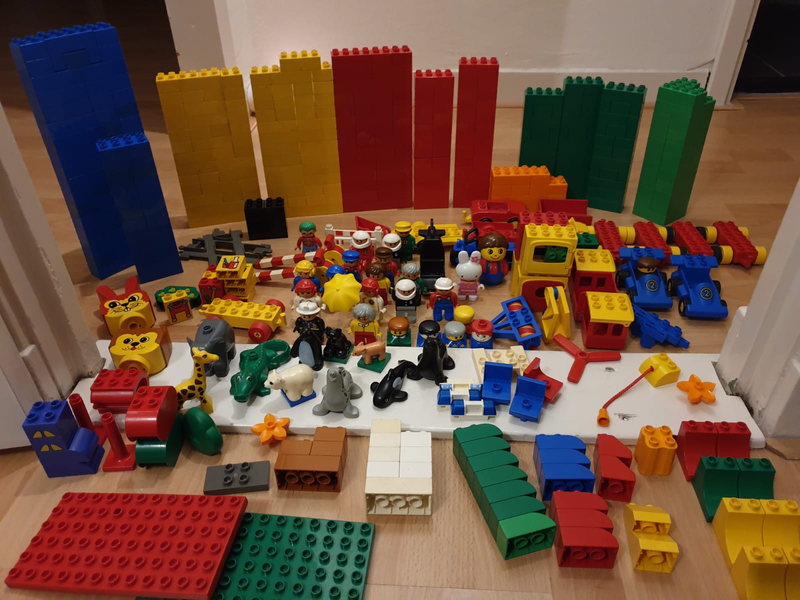 Got all the above Duplo for €10,- at a local thrift shop. 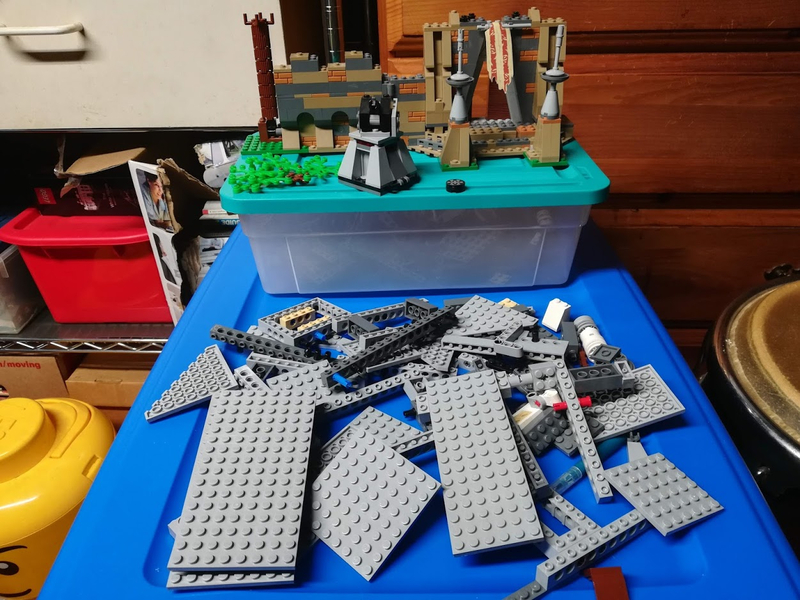 Does anyone see something of a set and/or 'rare' parts? There's probably a Circus train and something with the animals, but I have no clue about Duplo. The rabbit looks special but I can't tell if it's real Duplo. I also got the Dimensions Starter Pack for XONE for €11, some Brickheadz for €5 and 3 75931 Jurassic World Dilophosaurus Outpost Attack for €60,- (€30 each and buy 2 get 3) and 2 Jurassic World Fallen Kingdom Stygimoloch Breakout for €40 (€20 each). ^Nice haul. 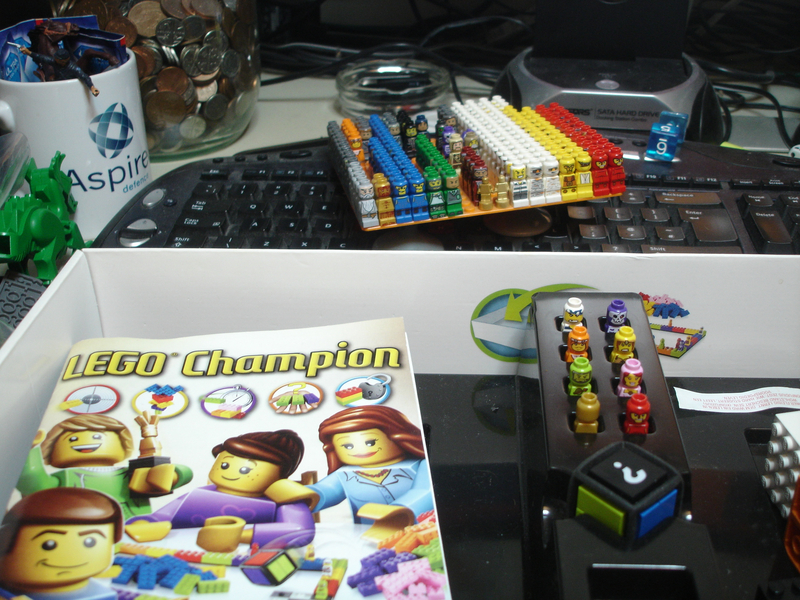 I sold off most of the Duplo I had a few months ago, but kept a big tub of 2x2 and 2x4 Duplo bricks for setting up minifigure displays. Which one of you lucky Minnesota stiffs got the $150 2018 NIB Cloud City posted on FB Marketplace last week? And the rabbit looks like Miffy to me, the only construction blocks that came up were Dutch which would match with your location. Just picked this #31077 up at Tesco's earlier tonight, box has been sellotaped shut but 100% complete with 3 instruction books & all bags sealed inside. Also got #41188 at Target for $27. Our local library got this brand new book in. Free to borrow! 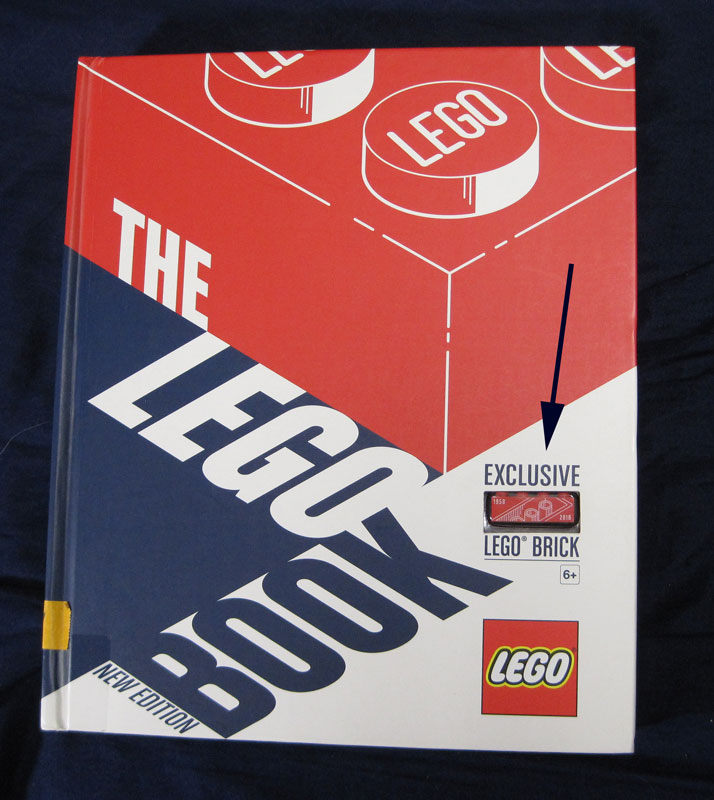 I was surprised the exclusive brick was included. So hard to stay honest and not swap it out or steal it. We all know it's gonna get snagged sooner or later.